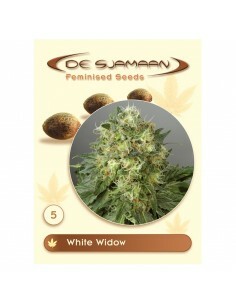 White Widow of De Sjamaan is simply one of the best you can find. Its success is due to the enormous popularity Cannabis lovers worldwide. 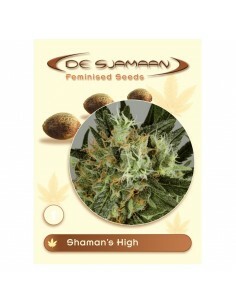 De Sjamaan Shamans High Seeds InfoThis cannabis plant is a combination of Master Widow and Northern Lights. Be careful; this Marijuana variety gives a very strong stoned effect. 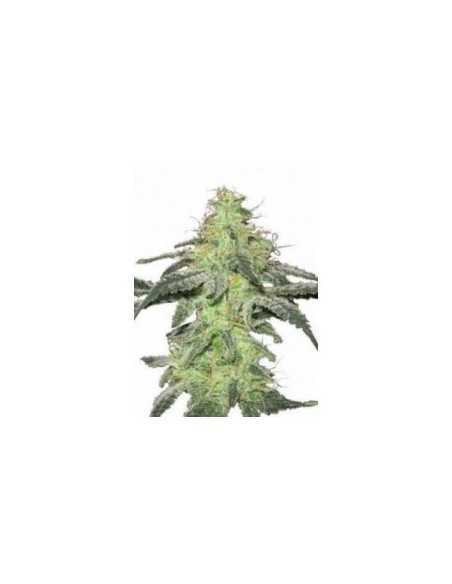 This is a combination of White Widow and Super Skunk which gives this short plant a huge yield. The female plants produce fat pungent buds. 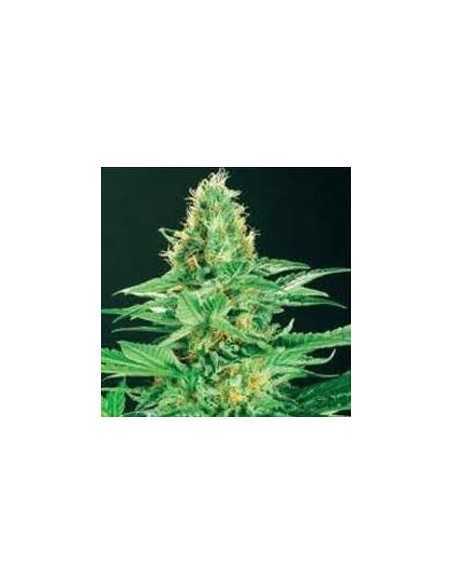 White skunk is a cannabis variety which is good for a stoned feeling rather than a high feeling.